New research finds that it's not what most of us expected. 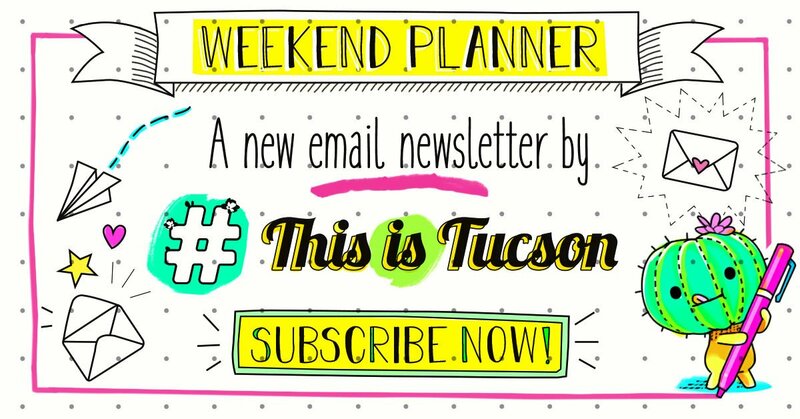 Tucson Museum of Art holiday market, Family Fest at Reid Park, thanksgiving crafts movies and more. Need a cheap way to dress up your pet for Halloween?